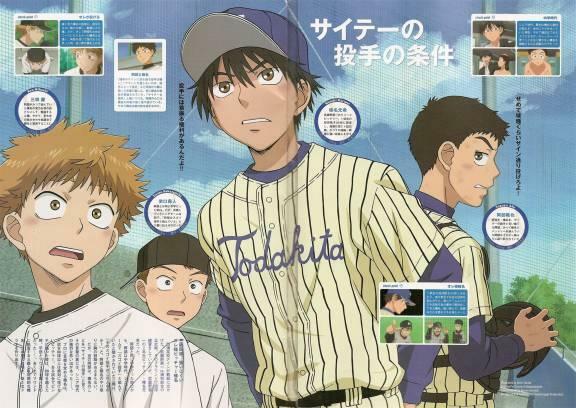 I started watching this anime, it is my first baseball anime. It is alright, very emotional and talking heavy. However it is fun watching about baseball, I used to play when I was a kid. Images on the web very much.